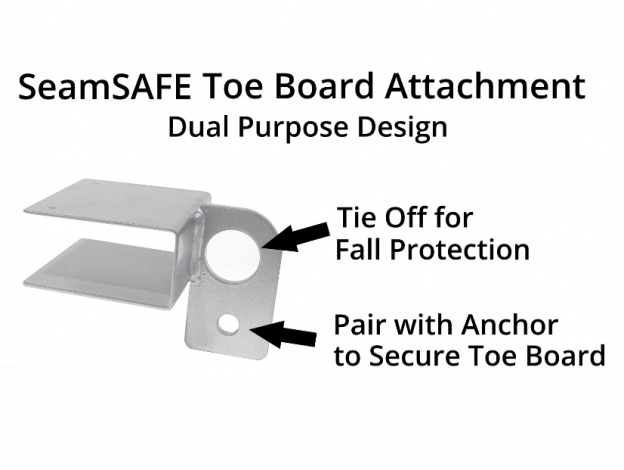 SeamSAFE toe board attachments fit with SeamSAFE anchors to quickly and securely mount a toe board for roofing projects. 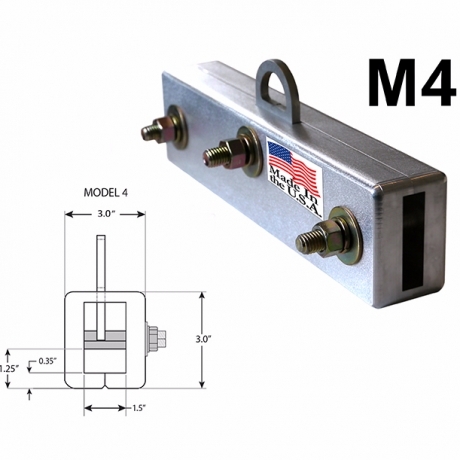 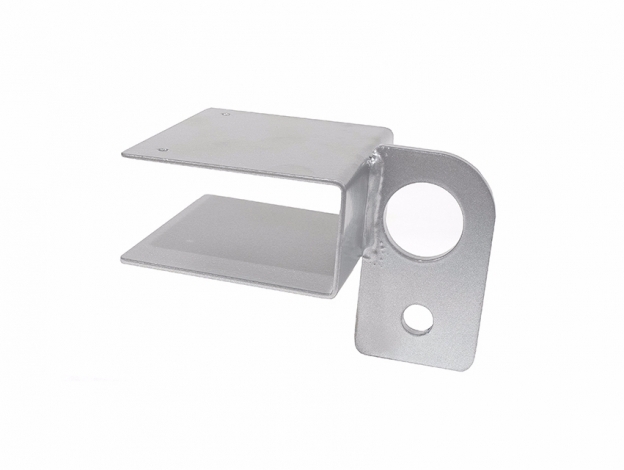 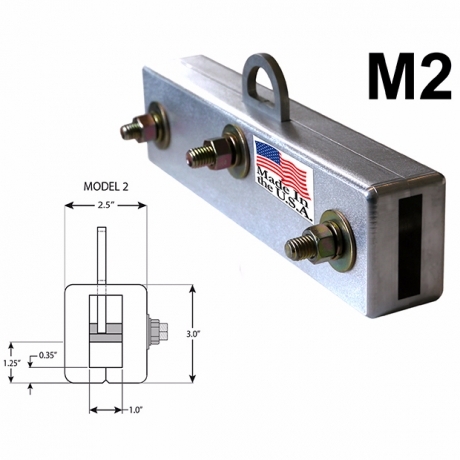 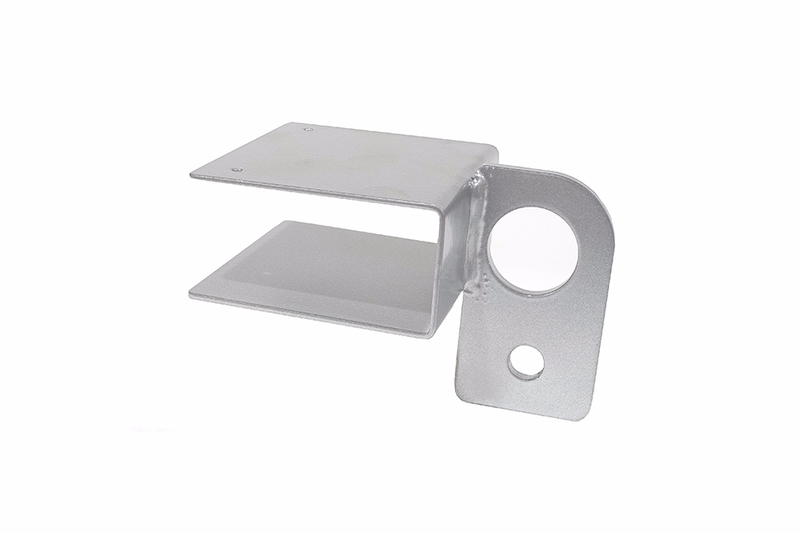 This lightweight anchor accessory makes it easier to finish off a standing seam roof and install a ridge cap. 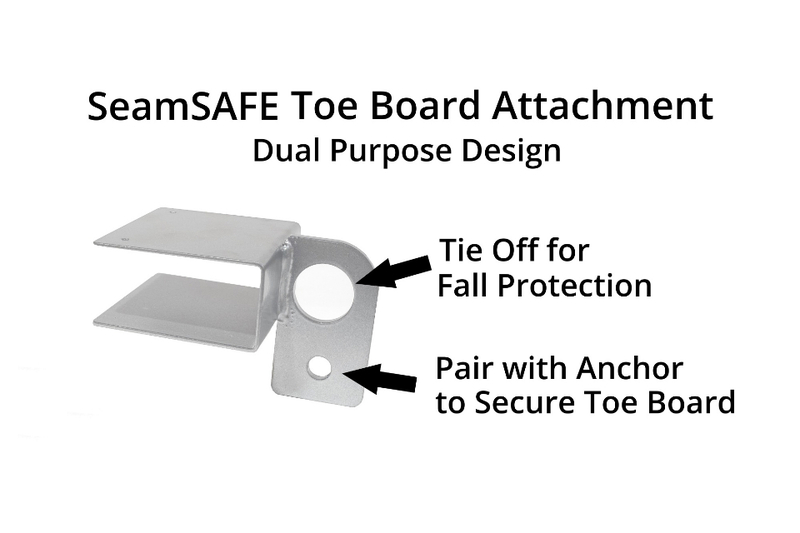 Two toe board attachments and two SeamSAFE anchors are needed to mount your toe board. 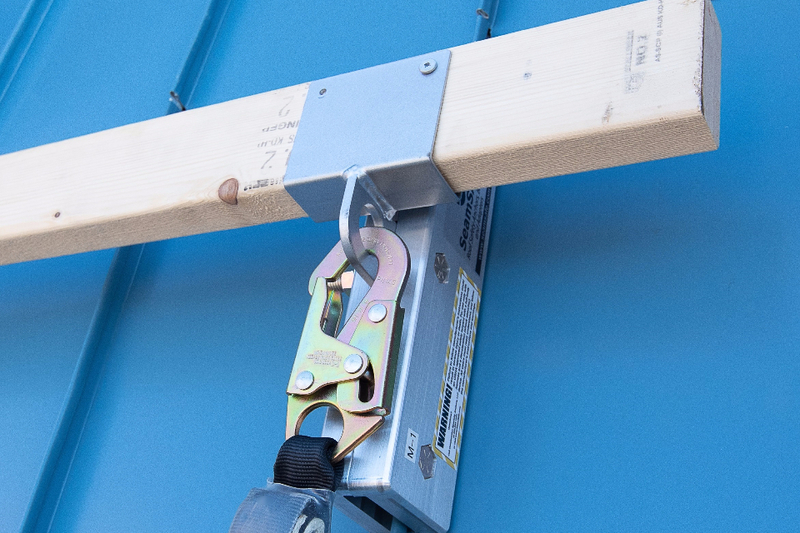 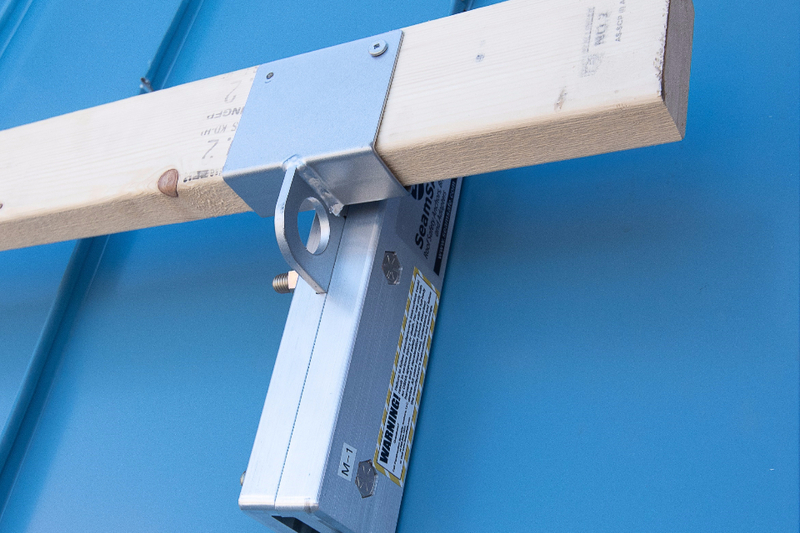 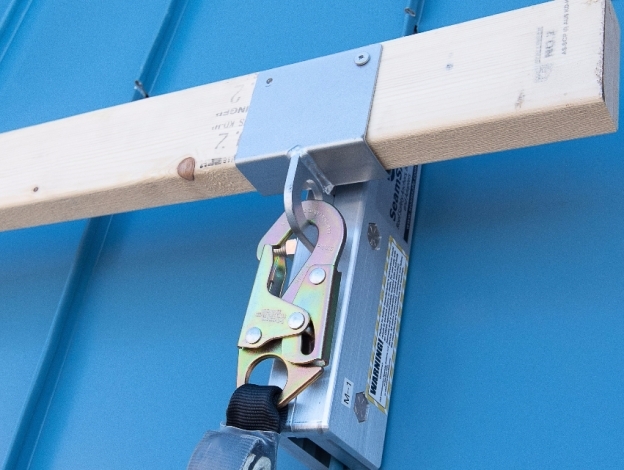 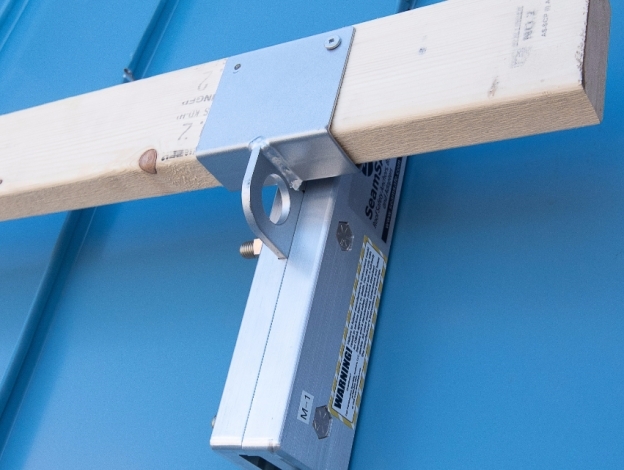 Note: This attachment is designed so a roofer can also use the SeamSAFE anchor for fall-arrest protection at the same time it is being used to secure a toe board.